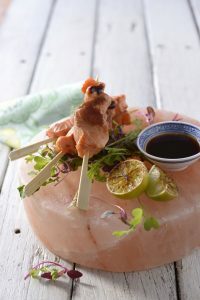 Much is said about the supposed health-giving properties of Himalayan salt. While I can’t vouch for that, I can say that it’s the only salt I use for cooking in my kitchen. I love the taste, pure and simple. It just tastes better. 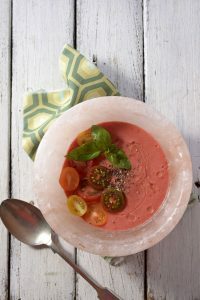 New Himalayan Salt Cookbook is right on trend! 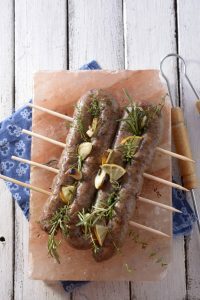 “Thursday June 28th marks the official launch of the new Himalayan Salt cookbook, Himalayan Salt Cooking by Salty Sistas, taking place at the luxurious President Hotel in Cape Town with foodie and lifestyle media invited to a delicious evening affair of salt block and fine wine dining with Pierre Jourdan, Haute Cabrière and S. Pellegrino. Salt has been part of human history for thousands of years, believed to be used as currency for some time in certain parts of the world and even in religious ceremonies in ancient Egypt. Legend has it that the word salary derives from the fact that soldiers in ancient times were paid in salt! Naturally, over time, salt has become a key ingredient in the human diet and today the most common salt we find on store shelves is table salt – a refined and bleached salt produced from evaporated seawater, which is becoming increasingly polluted. 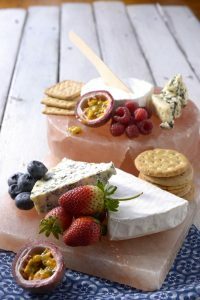 Himalayan crystal salt on the other hand is thought to be the purest form of salt found on the planet as it does not undergo a refinement process and has been protected from modern day pollution for millennia, preserved by volcanic lava and ice… salt “in its whole food form”, so to speak. 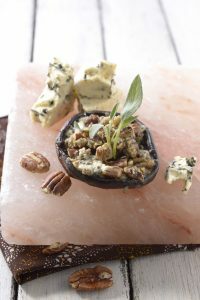 Besides the numerous Himalayan table and crystal salt products used in the kitchen you will find that the less common salt slab/salt block delivers a better taste and more mineral content. From humble beginnings at the Fourways Farmers Market in 2016, the Salty Sistas range of salt products can now be found at SaltPur branches in Johannesburg and Cape Town, at select markets in the Western Cape and online. 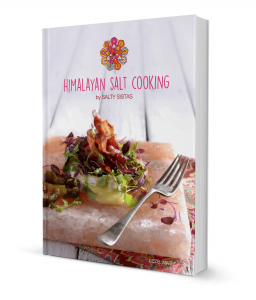 The Himalayan Salt Cooking book can be found at select Western Cape markets, in branch at select Exclusive Books and Bargain Books stores, online at Loot.co.za or via the websites www.saltysistas.co.za and www.saltpur.co.za. I, for one, simply can’t wait to lay my hands on my own copy of the Himalayan Cooking Book, to try some of the fantastic recipes. Here are a few photos to tempt you in the meantime!